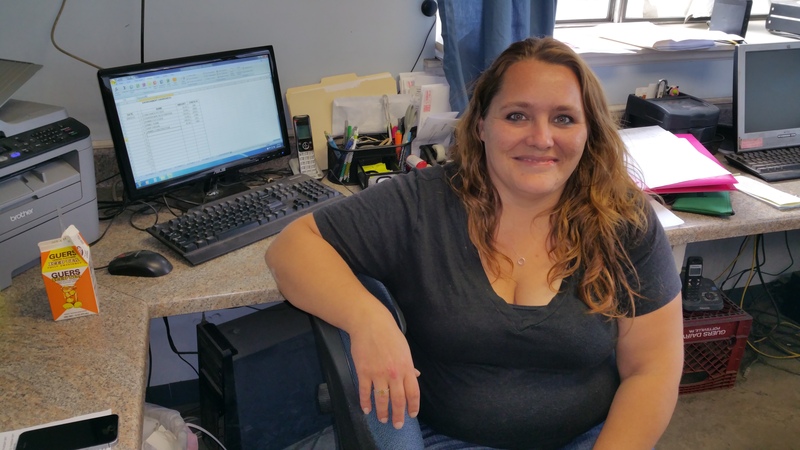 Pictured is Tamaqua Transfer Station secretary Angie Reed. 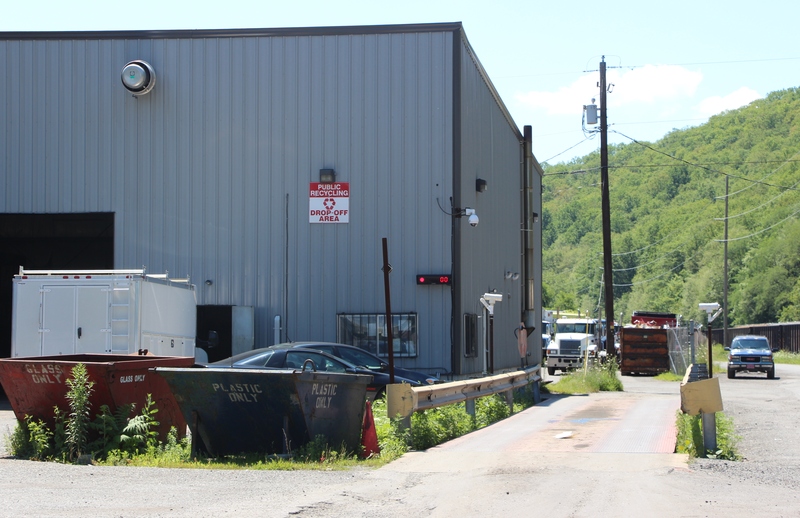 Members of the Tamaqua Volunteers group stated their appreciation to owners, management and staff of the Tamaqua Transfer Station for their kind generosity. Group president said the Transfer Station didn’t charge the group to drop off dozens and dozens of trash related to the monthly community giveaways. The president added that this saved the group over $600.